Major challenges face the UK today in balancing competing demands on the water environment. Cross cutting policy areas such as those relating to land and food, energy, health, climate change and biodiversity all have impacts on, or could potentially benefit from, catchment management for water quality. 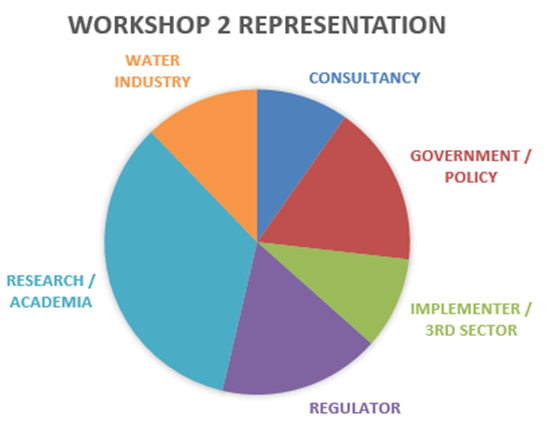 CaMMP conducted a series of workshops inviting scientists, policy makers and practitioners to identify key questions and exemplar case studies related to improved catchment management for water quality in the UK. 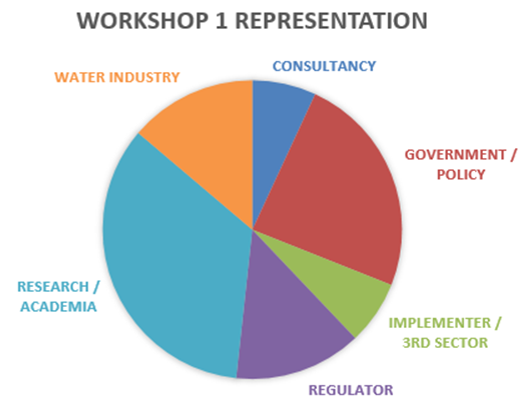 The purpose of the workshop was to explain the aims and objectives of the project and to conduct breakout sessions to develop key questions related to catchment management for water quality. The workshop was attended by 58 people from 40 organisations. The purpose of the workshop was to update the forum on progress in developing the Case Studies and presenting the initial design of the Catchment Management Modelling Platform. 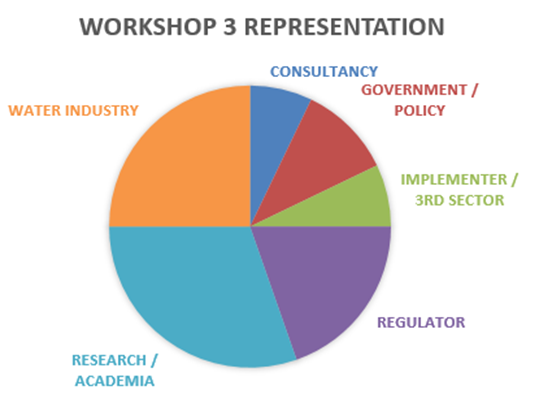 The workshop was attended by 56 people from 37 organisations.